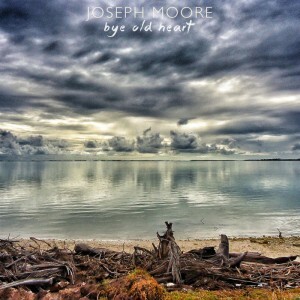 Adelaide songsmith Joseph Moore’s debut release, Bye Old Heart, combines doleful notions of heartache, melancholy and loneliness, wrapped up in a modern-day folk/blues aesthetic. The six self-penned compositions provide a pointed insight as to where Moore is at, artistically speaking. The rather beautiful and stirring cover art invokes a yearning for the days of 12-inch sleeves. The EP opens with the haunting blues of Chicago, a lurching drinking song of sorts, and both musically and lyrically it sets the scene for the entire recording. The sparse arrangement is striking – it’s pretty much one man and his guitar. The desolate, oblique poetry paints an evocative picture and immediately places the listener firmly where Moore wants them to be. Safe From Harm and I Will Remain carry the mood, and contain more imposing thematic notions. Smile For Me offers a little relief, at least in its title, and it is perhaps a little lighter in spirit. It’s in the music rather than the lyric; it carries a more positive disposition. The same can be said for Summer Solstice, and its memorable “in a way, it’s the way” refrain. The disc returns to familiar musical territory for the closer, Icarus & Jane, a lament for love lost. It borders on the beautiful. Moore’s voice is one of three qualities of this recording that make it distinctive. It has a congruence with the music and the prevailing mood that adds a sense of honesty to the tracks. Another standout element is the poetry that is evident in the writing. Sometimes it’s figurative, on other occasions it’s quite straightforward – “off like a bucket of fish in the sun”. Either way it provides splendid imagery. The third distinguishing aspect is the rawness of the mix. This really is an artistic soul laid bare. Moore plays guitar with skill and feeling and is supported musically by Lachy Bruce, who applies appropriately understated augmentation via keys, banjo and electric guitar. 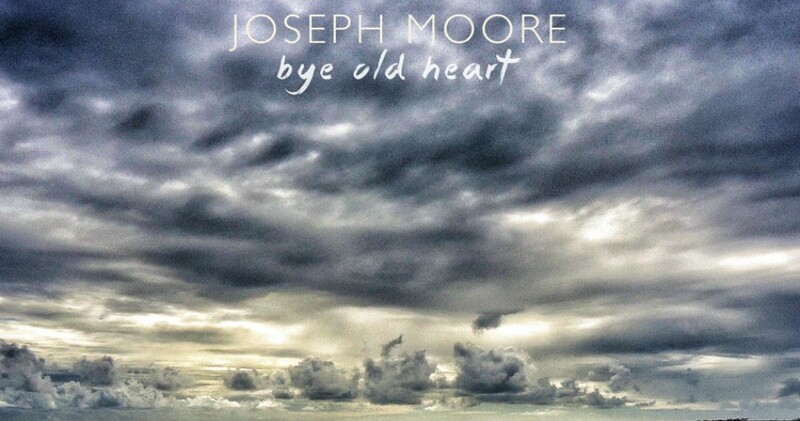 Overall, the disc has a world-weary maturity that belies Moore’s relatively young age, and reflects his own description of the music – a “last gasp goodbye to a life chapter coming to (its) natural conclusion… bittersweet and lost”. The individual songs are all worthy, but it is as a complete piece that this record should be heard and remembered. Recorded by Bruce at the aptly titled Open Grave Records, the starkness and bleak outlook of these songs should simultaneously impress and slightly unnerve the listener. If you listen, you will be moved. An impressive debut indeed. Doleful notions of heartache, melancholy and loneliness, wrapped up in a modern-day folk/blues aesthetic.